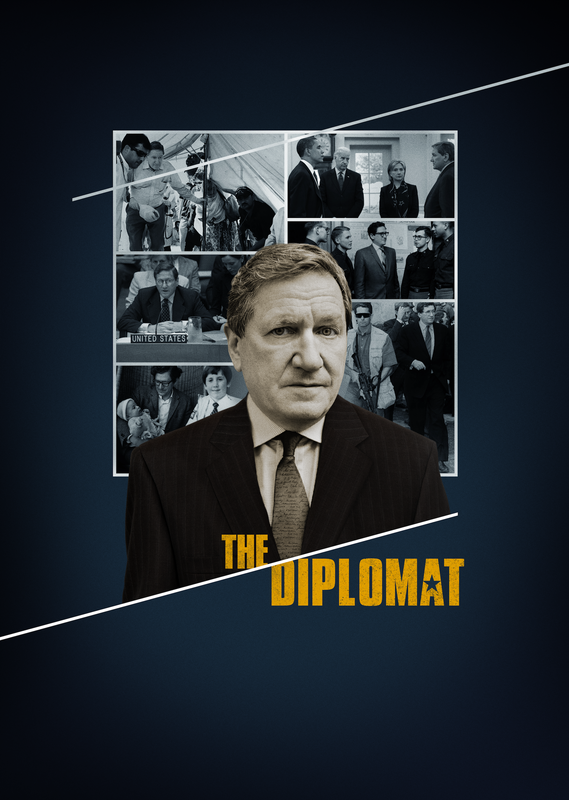 "(Richard Holbrooke) is a riveting, radiant presence in The Diplomat"
"fascinating plunge into the balancing act of diplomacy"
With the insightful and revealing documentary The Diplomat, David Holbrooke attempts the seemingly insurmountable: capturing the legacy of his larger-than-life father, Ambassador Richard Holbrooke, while traveling across the globe to reveal an inside view of U.S. foreign policy. Holbrooke’s career spanned fifty years of American foreign policy. The documentary takes us behind the scenes of high stakes diplomacy where peace is waged and wars are ended, including in Vietnam, Bosnia, Kosovo and Afghanistan. Interviewing an impressive array of world leaders (including the sitting presidents of Afghanistan and Bosnia), David grapples with Holbrooke’s public versus private personas, creating a sensitive portrait of fatherhood, ambition and the force required to affect change throughout the world. An HBO Documentary Film.